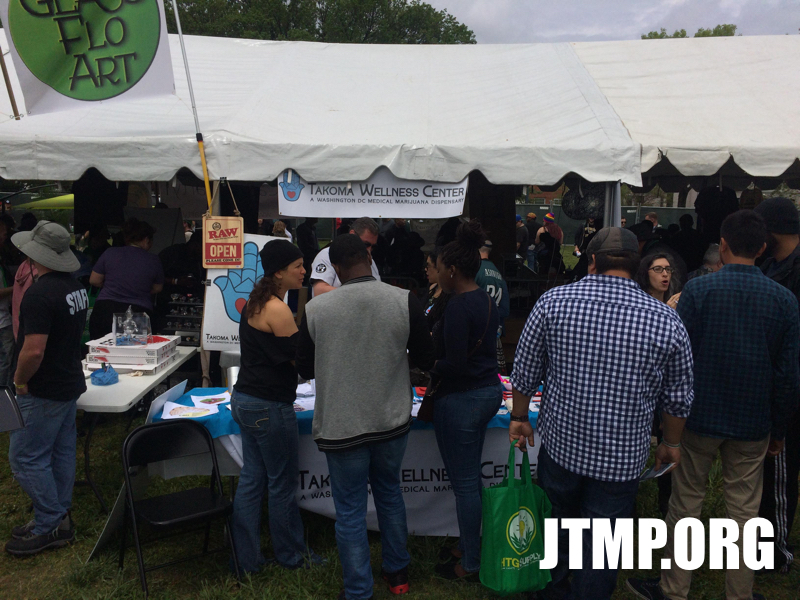 APR 24, 2016 – JTMP attended the first annual National Cannabis Festival here in DC that brought cannabis activists and entrepreneurs together for a day of music, education, advocacy, munchies and 420 fun. 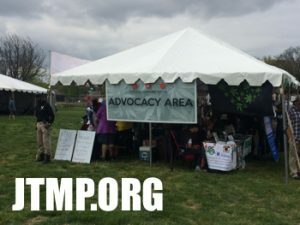 It was held in DC, for DC is setting the tone for the East Coast as far as cannabis goes, for we lifted cannabis prohibition in DC with Initiative 71 and enacted our medical cannabis program recently. In DC we have LEGAL home cannabis use, we can grow 6 plants, and we even have dispensaries (although a card is required but not hard to get). Below is a picture of the booth from one of the fastest growing and best dispensaries in DC, Takoma Wellness Center. 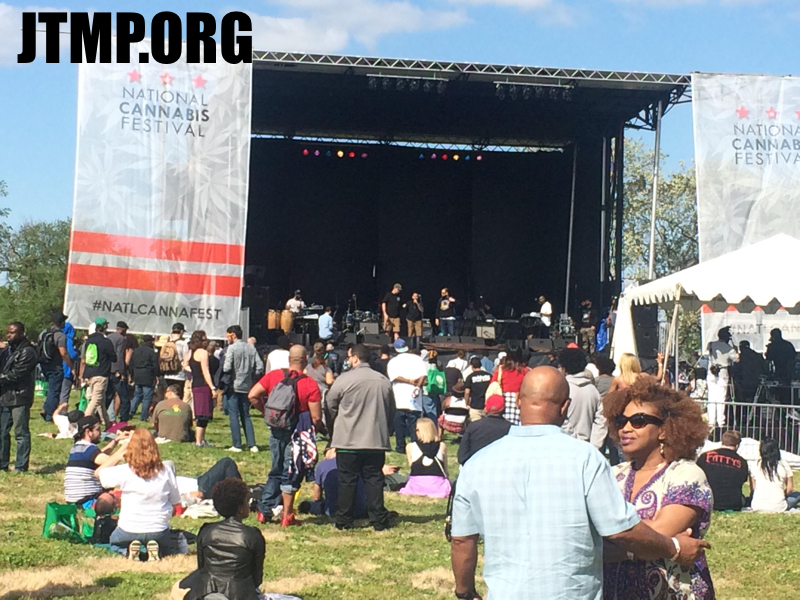 The Main Stage featured speakers such as cannabis-friendly politicians, cannactivists, and of course bands and musicians entertaining the crowd all day. 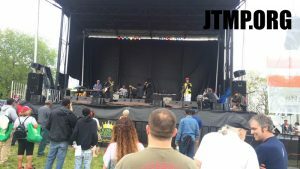 JTMP has good footage of some of the bands, like Nappy Riddem and Jesse Royal. 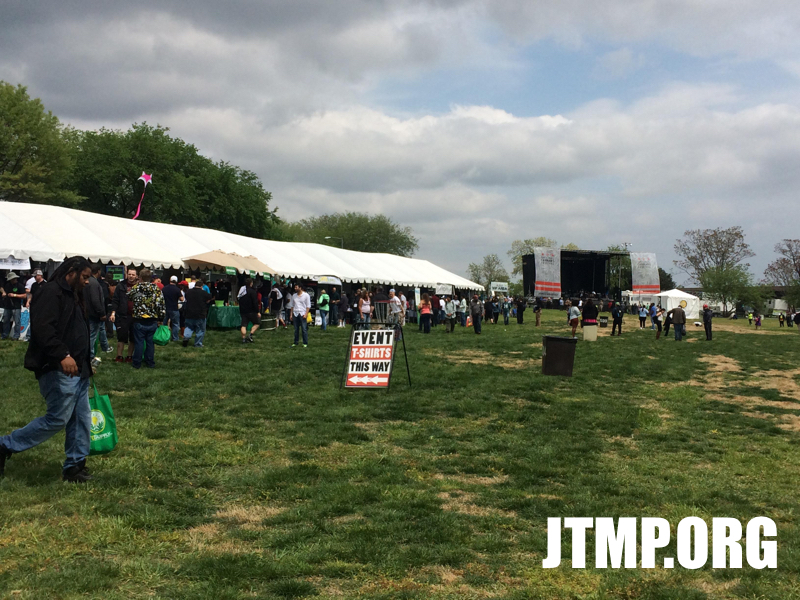 Check out our JTMP Facebook Page and our JTMP YouTube Channel for all of our great videos. 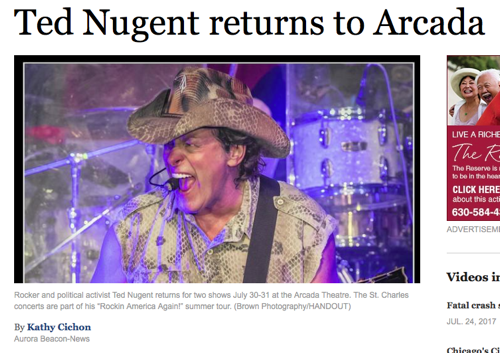 More video will be released all week, so check back every day. 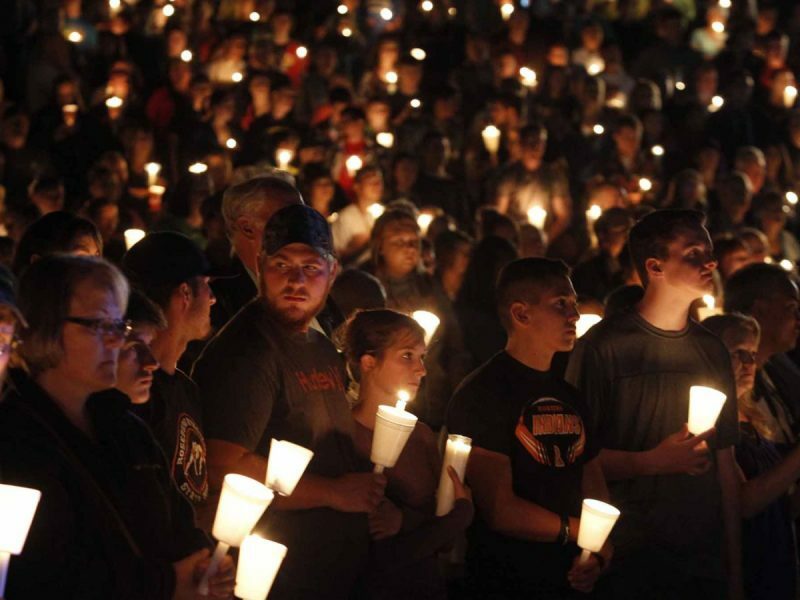 All in all it was a great day, and cannabis rights were expanded, we moved the ball down the field a little more, to eventually the day where cannabis prohibition is lifted and a thing of the past.